Partnerships that help us get the necessary assistive technology and equipment to families in need. 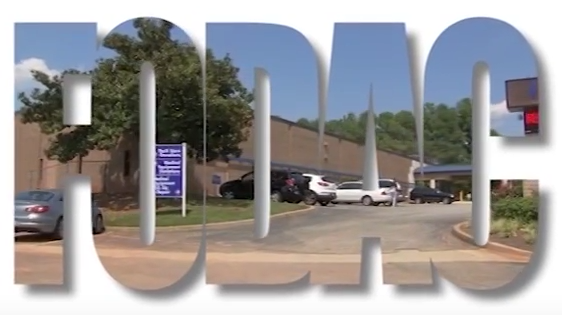 Over the years, FODAC has fostered many partnerships with companies and organizations across the southeast with the mutual goal of providing equipment, training, delivery and equipment pickups for families who are in need, but live outside the immediate area. With these equipment and assistive technology partnerships, we have reached many underserved regions of Georgia and the Southeast and increased independence for many disabled individuals. We are constantly in need of new partners to accomplish this goal. If you’re interested in becoming a service delivery partner to increase access to assistive technology for the disabled, call us at 770-491-9014.